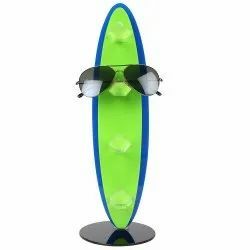 We are MANUFACTURERS, IMPORTERS AND EXPORTERS of Optical Acrylic Eyewear Display. Our extensive range of innovative Singular Display System is fabricated using high quality materials like acrylic / fibre having both style and stability and is also in compliance with the prevailing industry trends.Our display products are available in different sizes and specifications and in CUSTOMIZED forms to meet various needs. 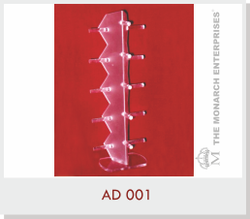 Looking for Acrylic Eyewear Holders ?